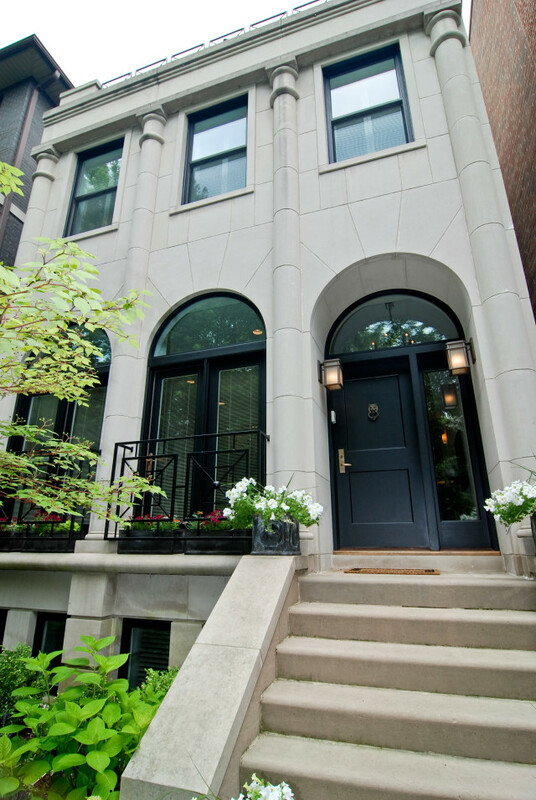 I sold this Lincoln Park home for two clients relocating back to London. We spent about three months prepping the home for sale because my client determined he wanted to sell near his 2007 purchase price. I helped my clients by recommending my top craftsmen and painters to get the home ready. We accomplished their goals by selling for $50k less than it had in ’07. Watch the video here.